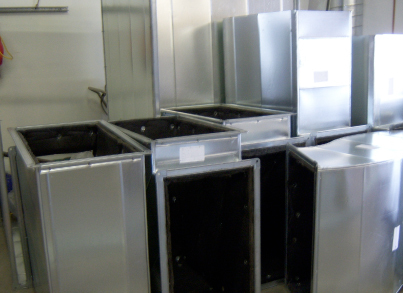 Fabrication | Perryman Mechanical Inc.
PMI is always looking for ways to be on and off your jobsite faster – without compromising the quality of your project. 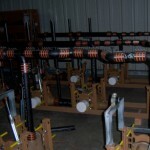 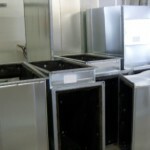 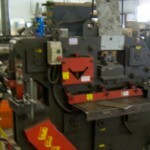 Our way of doing this is through our fabrication shop. 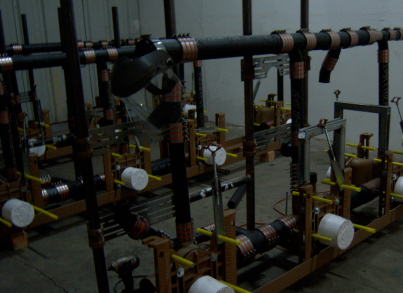 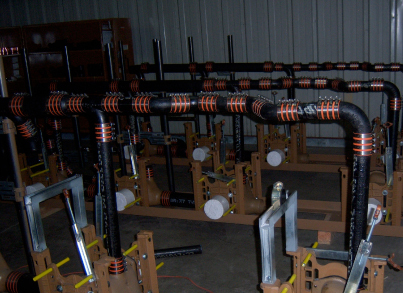 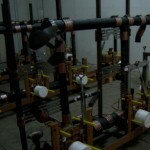 Pre-fabrication of piping, plumbing, sheet metal, and structural metal materials in our shop accelerates the critical path and allows us to perform faster, more accurate installations and maintain tighter control. 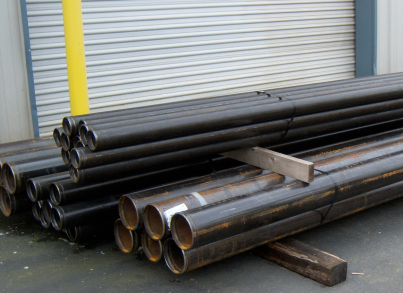 Services include – Pipe and sheet metal fabrication, pipe grooving and threading, ASME certified welding, punching, cutting, drilling, fabricated skid packages, heavy industrial production, CNC, metal crafting, shearing, restoration, header manufacturing, engineering, and design. 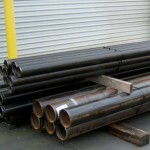 Materials include – carbon steel, stainless steel, alloy, aluminum, copper, plastics, cast iron, and sheet metal. 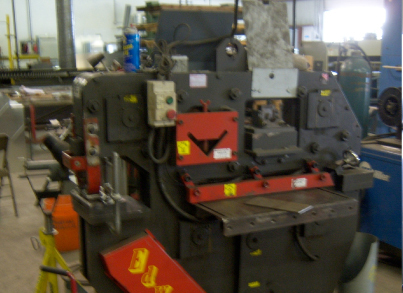 Equipment includes – brakes, shear, iron worker, welders (tig, mig, spot and arc), hand held and dual tip plasma cutters, drill press, weld positioner, grooving machine, pittsburg machines, threading machine, tail lock machine, and CNC sheet metal machine.